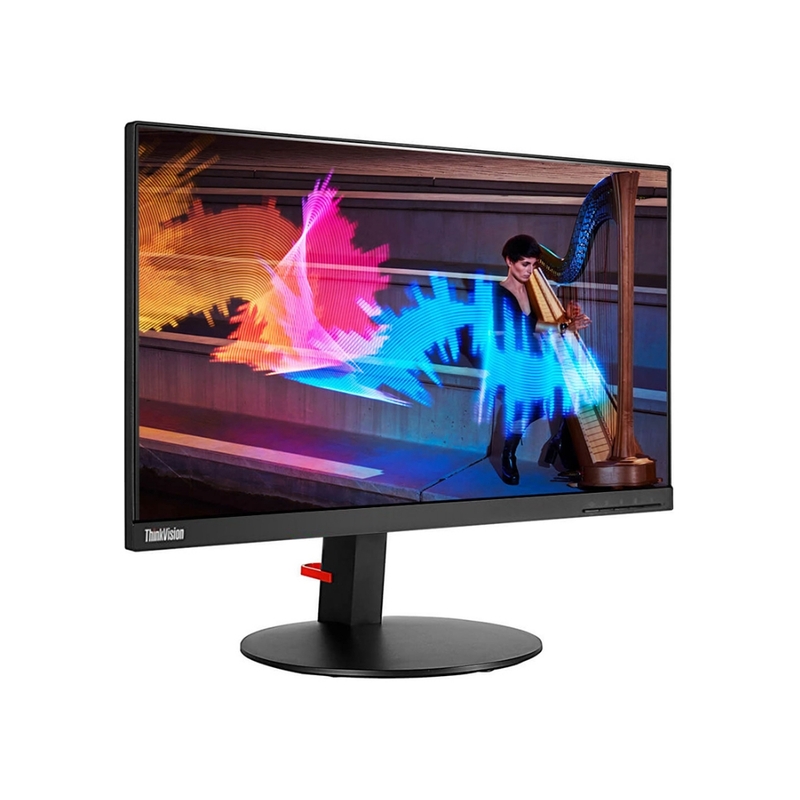 The ThinkVision T22i Monitor has FHD resolution, 21.5″ display, and ergonomic design. This 21.5″ monitors adapts perfectly to any environment. Any business user will appreciate the vivid colour and exceptional clarity of Full HD (1920×1080) resolution. The T22i has an infinity borderless screen which is great for text to video presentations and intricate graphics. The ergonomic, space-saving design suits any environment, with versatile connectivity options that maximise productivity.